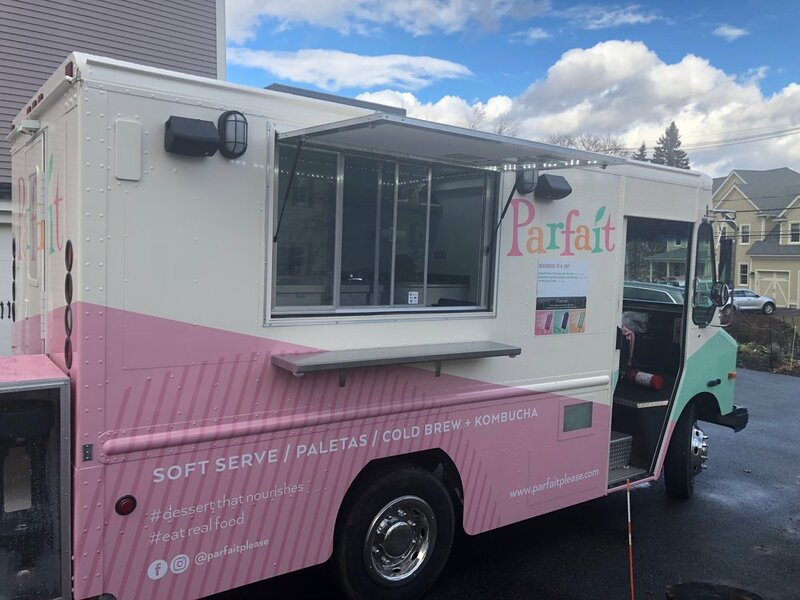 An innovative concept that is already a staple on the West Coast, Parfait Please aims to serve customers healthy soft serve ice cream, paletas, acai bowls, cold brew coffee, kombucha and more all out of their truck! 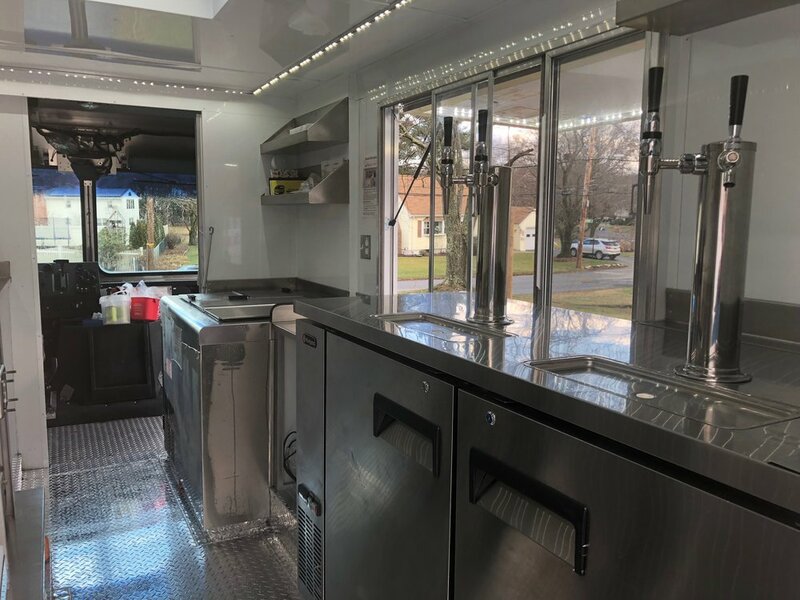 BSC Account Executive, Crystal Pickersgill, worked with the owner, Tracy, to specify the proper equipment while the truck was assembled by Four Horse Customs in Rochester, NY. The highlights include a Pacojet, which turns any concoction into a frozen treat in a matter of minutes and a Spaceman soft serve machine.